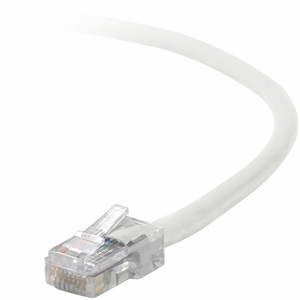 Belkin manufactures a wide variety of CAT 5e patch cables in an array of colors. 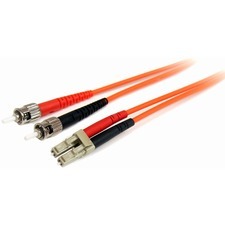 The Cat 5e patch cables are available with molded strain reliefs or "snagless" molded strain relief boots for hassle free network installations. 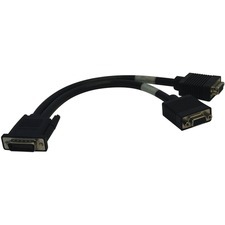 This patch cable measures 3'.